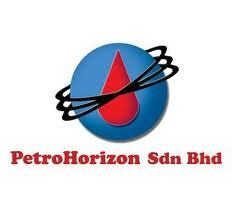 PetroHorizon Sdn Bhd is a fully integrated oil and gas service provider focusing on business with PETRONAS Group of companies and other oil and gas multinationals. A progressive company with experienced and qualified peoples of various disciplines who are market driven and willing to take tough challenges and explore new business opportunities. We would like to inform you that we are looking for qualified and suitable personnel for immediate project under contract basis. Preference are given to those who have oil and gas experience. Salary package and benefit are competitive and attractive. Nationality for these positions - open to all. Your cooperation is highly appreciated and thank you very much. Please send CV to the following email addresses: petrohorizon@gmail.com.